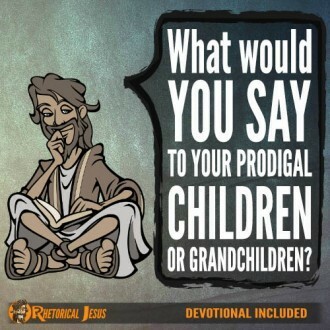 What would you say to your prodigal children or grandchildren? 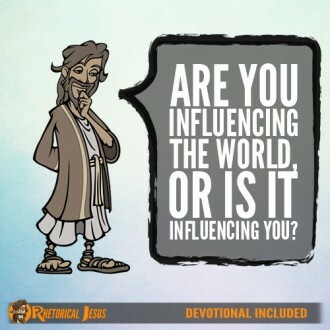 Are you influencing the world, or is it influencing you? 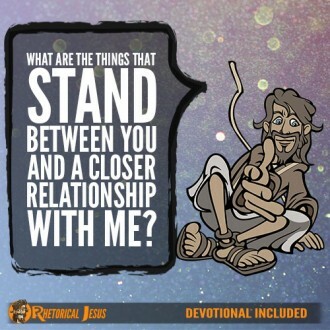 What are the things that stand between you and a closer relationship with Me? 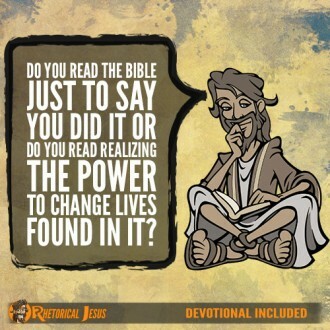 Do you read the Bible just to say you did it, or do you read realizing the power to change lives found in it? 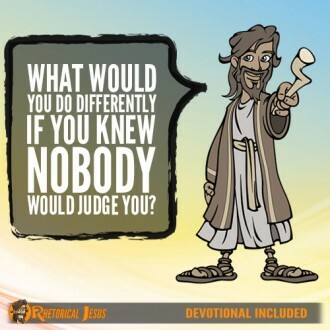 Are you feeling guilt or condemnation? 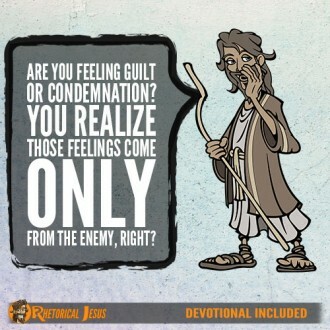 You realize those feelings come only from the enemy, right? 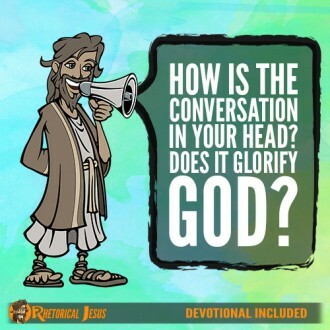 How is the conversation in your head? 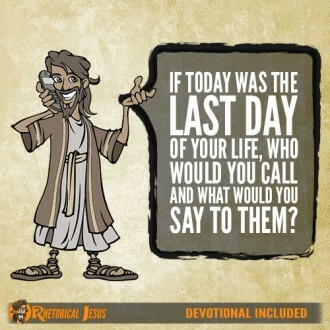 Does it glorify God? 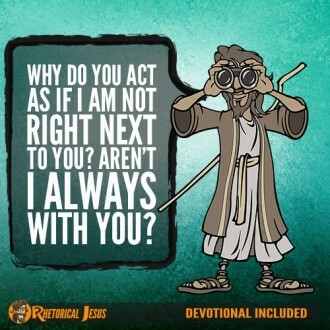 Why do you act as if I am not right next to you? Aren’t I always with you? 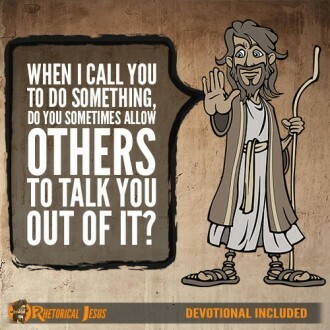 When I call you to do something, do you sometimes allow others to talk you out of it?